Examinations administered by the World Association of Laparoscopic Surgeons to surgeons and gynecologists at two levels – fellowship and Diploma. Fellowship examinations are set at a very high standard and are intended to signify specialist status. The system of examinations administered by the World Laparoscopy Hospital involves two components –written and oral/practical. Candidates, for both fellowships and diploma, The World Laparoscopy Hospital commissioned a rigorous review of their examinations processes by an independent person trained in minimal access surgery. 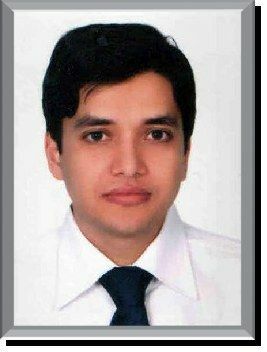 greeeattttttt...cogratulation sir...really we are so happy of being ur proud student.carry on sir.